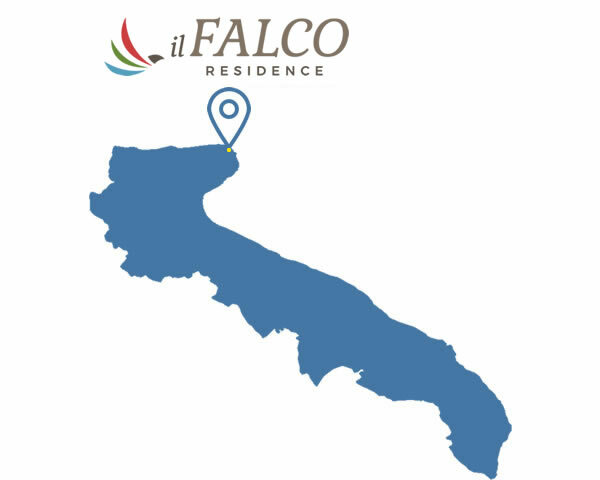 Made of a lot of new apartments, Il Falco Village is on the beach in the Gargano promontory, 1200 mt far from the amazing golden, sandy beach of Santa Maria di Merino. 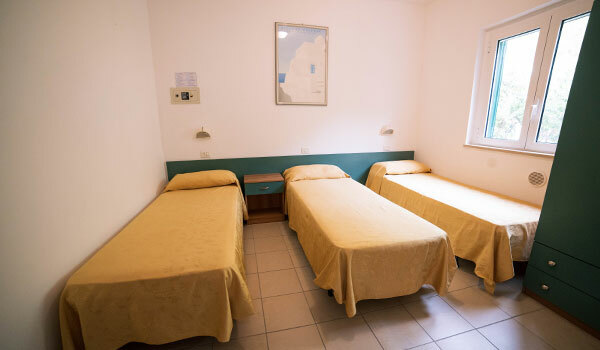 We make at our Guests' disposal a private stretch of coast at the Camping Village Baia Falcone, that can be easily reach thanks to our free shuttle service. 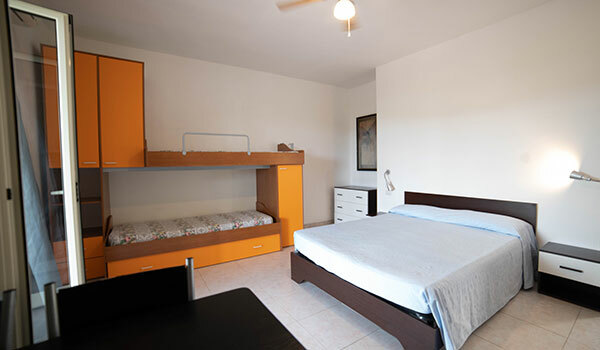 We reserve a sun umbrella and 2 sun chairs to every apartment; at the adjoined chalet there are also a bar, a restaurant/pizzeria, a market, sport field, entertainment, mini club... so one can even more enjoy his holiday on the Gargano. 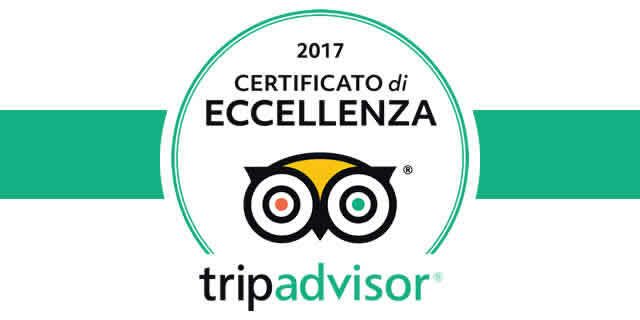 Our beach is typical thanks to its shape and position: it has indeed a strip of chalky rock that starts from the beach and ends 4 km after into the well known Bay of Santa Maria di Merino, that gives the name to the beach. This stretch of coast is above all suitable for all who loves water and wind sports and for who wants to live holidays on the beach in Vieste in the name of the nature and the wellness. 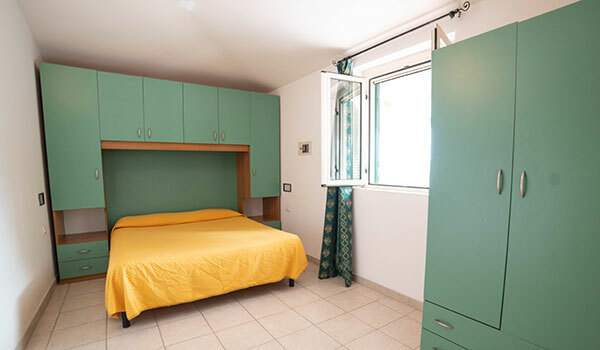 By staying at Il Falco Village one can find all this and much more in our apartments, where one can live the most beautiful holiday he has ever had!